When you begin getting more involved in learning about preventive care, you will find that it’s actually much more protective of your smile than you initially may have imagined. You know that it’s important to keep your smile clean and to watch out for changes, of course, but the wide array of details that come into play may surprise you! 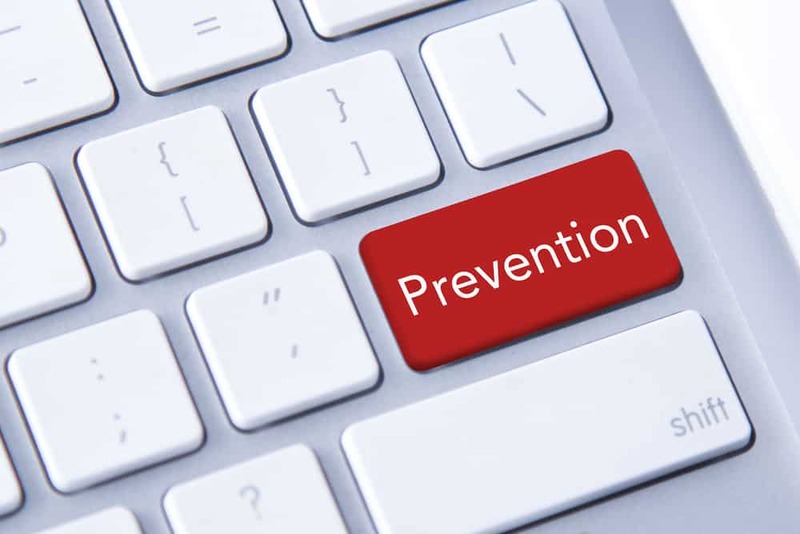 We suggest you gain a broader perspective of what’s really included in your prevention. You’ll be glad you did. Preventive care isn’t just for you and the other adults in your life. It’s for you and your whole family. No matter the age of the patient, preventing oral health issues from developing is extremely important. That’s why part of our care includes children’s dentistry, so we can ensure your little one’s growing smile is getting the special attention it needs, too. Did you know that preventive care addresses the function of your smile, too, to keep it safe? We offer treatment for issues like bruxism (grinding and clenching) and for sleep apnea (obstructed breathing during sleep) for complete oral health.